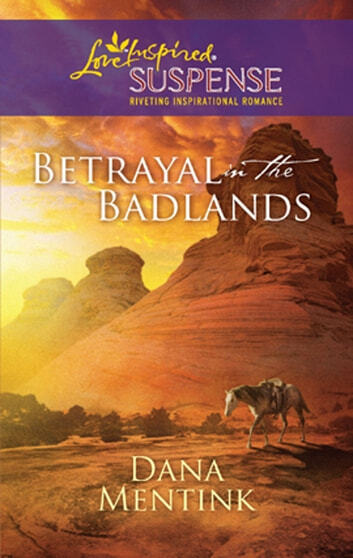 Isabel Ling returned to the barren Badlands of South Dakota to bury her sister–but she stayed to find answers no one wants to give. Cassie's death was no accident, and Isabel will find the killer, no matter what she has to do. And no matter who stands in her way. The one thing former pararescue soldier Logan Price wants is to avoid the kind of trouble Isabel brings. Yet he can't deny his attraction to her. 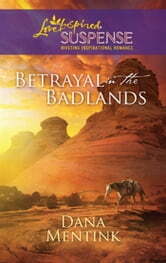 In this desolate, treacherous land, Isabel needs all the protection she can get–and all the love that Logan can give.